Series XI home release date confirmed - and the US, too! 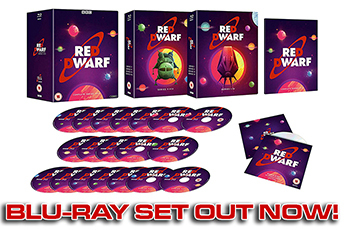 While you might already have bought your Red Dwarf XI season pass to get hold of digital copies of the brand new episodes, we know that there's no substitute for a good-old fashioned circular disc (and yes, given that we can still remember a time when Dwarf was only available on video, it does feel weird that DVD is now "old-fashioned"). There's no feeling quite like that new Red Dwarf DVD release day, is there? 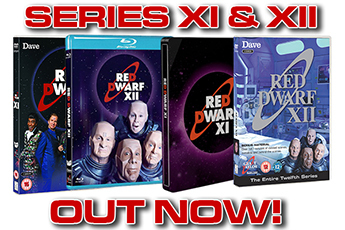 So mark up your calendars, because we can now tell you exactly what that date is: the Red Dwarf XI DVD and Blu-ray sets will be available in the UK from Monday 14th November. This is just about all the information we can bring you at the moment - we'll fill you in on details about the bonus content and cover artwork at a later date - but we can also say that there's going to be another one of those lovely limited edition steelbooks, which you can now pre-order at Amazon and Zavvi. 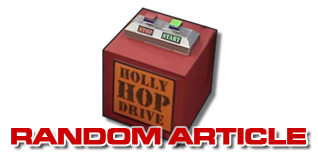 But while that takes care of the UK release, there's one question that's been directed at us almost ever since Red Dwarf XI was announced, which is: "when can fans in the USA see the episodes"? Well, the answer we can give you now is "a heck of a lot sooner than you think". Because the Region 1 release is happening even sooner than the Region 2 one: US stores will be selling their version of the disc on Tuesday 8th November. That's right: Dr Sheldon Cooper and all you other American fans will actually get to see the new series' bonus features before they land on UK shores. That's ample payback for having to wait a bit longer to see the episodes proper, right? 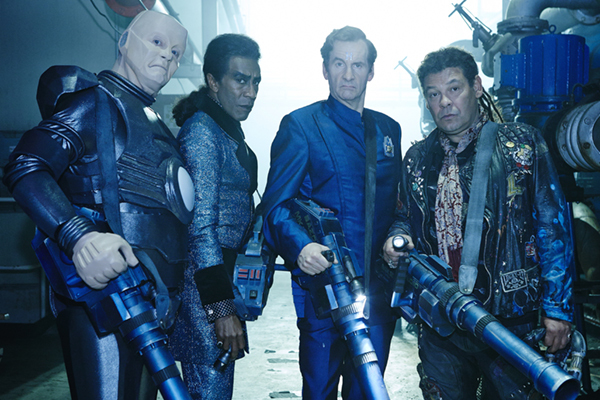 Red Dwarf XI - landing on DVD and Blu-ray this November!